Mike is the President and Chief Executive Officer. He has more than 20 years of management consulting experience in the life sciences industry. Mike has worked with numerous clients to design and implement integrated business processes and systems with a primary focus in manufacturing and quality operations. Prior to launching Enterey, Mike was a Senior Manager in the Life Sciences Practice of Cap Gemini Ernst & Young (CGE&Y / EY), based in Irvine, CA and Indianapolis, IN. Mike is a 2013 graduate of the Goldman Sachs 10,000 Small Businesses program. Carlo is the Vice President of Strategy and Business Processes. He has more than 18 years of business experience across both industry and consulting. His expertise is in business strategy and strategy realization with extensive experience in leading cross-functional teams within the life sciences industry. His experience spans multiple functional areas including, program/project management, operational excellence, manufacturing operations, quality, supply chain, facilities and engineering, and regulatory affairs. 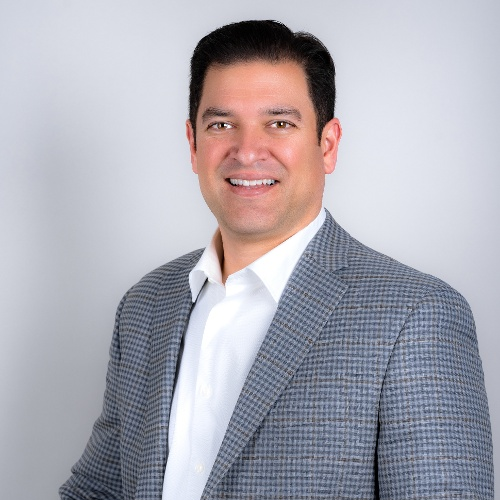 Prior to joining Enterey, Carlo worked for GE at their Healthcare and Aviation divisions where he led multiple Six Sigma improvement initiatives. Murtaza is a Director, based in Northern California. He has more than 16 years of experience in business, technology and strategic planning in the biotechnology, pharmaceutical and medical device industries. Murtaza has managed cross-functional teams for facility startups, and product launches for monoclonal antibody conjugate and therapeutics. He has developed an expansion strategy to transition a clinical manufacturing facility and organization to commercial operations during an international acquisition. Ryan is a Director in the Southern California home office. 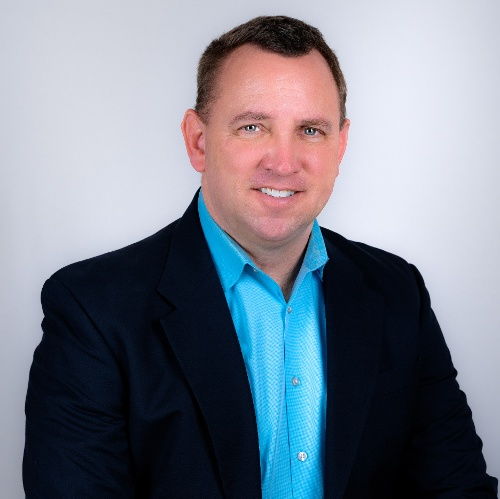 He has over 13 years of project and portfolio management experience with four years of experience in the biotechnology, pharmaceutical, and medical device industries. While with Enterey, Ryan has focused on the implementation of quality systems and programs, as well as working cross-functionally to deliver operating models that support project delivery and tracking. Ryan is a Director, located in the San Francisco Bay Area. He has a decade-long track record in supply chain management, technology, and project management in the Life Sciences industry. Ryan has led cross-functional teams supporting supply chain, quality, and regulatory-related initiatives to improve business operations. He specializes in bringing together his industry knowledge, team leadership skills, and strategic thinking to drive results for our clients. 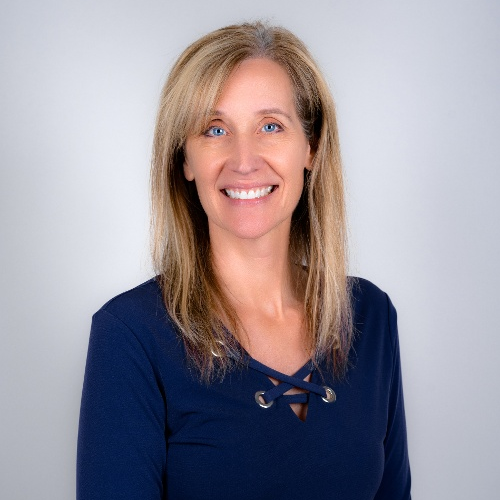 Cindy is Enterey's HR Director, bringing over 15 years of experience in project management, human resources management, and life sciences-related process improvement roles, as well as a Lean Six Sigma Black Belt certification. Cindy plays a central role in managing our recruitment, interviewing, training, and talent retention programs.